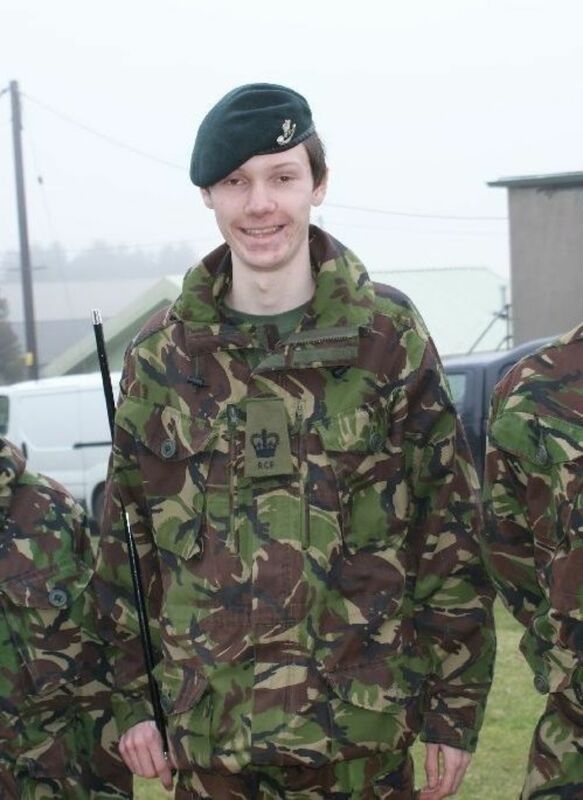 19-year-old Richard Salter, a former Army Cadet from Devon ACF, has been selected as a London 2012 Torch Bearer. He will carry the torch as it passes through Yeovil on 22 May this year. When receiving the news of his selection he was told: "To be so young and so giving is great to see. There are many people that for years don't think about these kind of things so it's great to see you starting so early". 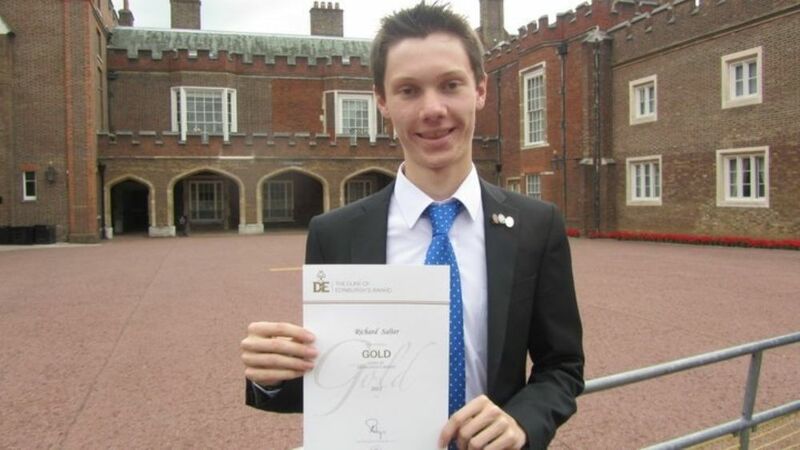 Richard was a member of the Army Cadet Force for six years, rising to the rank of Cadet Company Serjeant Major. He served as a mentor on an Outreach project run by Devon ACF and achieved Bronze, Silver and Gold Duke of Edinburgh's Awards. 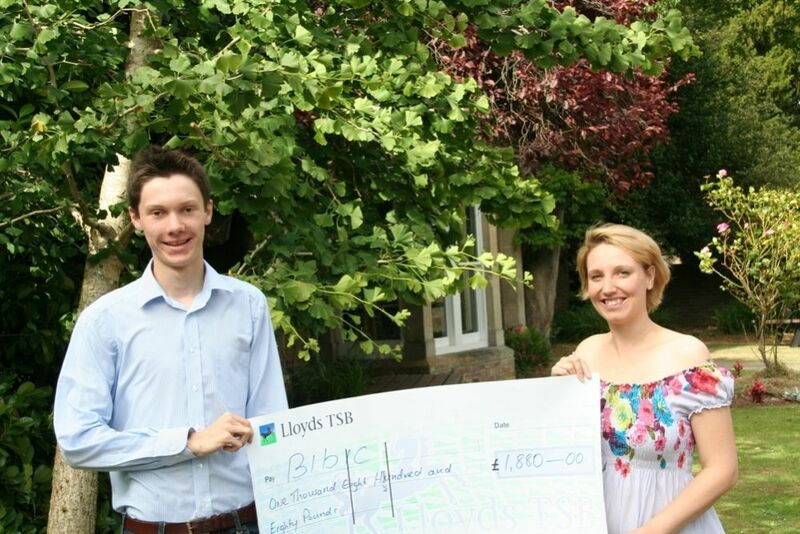 Outside of cadets, through a raffle and a charity auction at his school, he was instrumental in raising over £2,000 for bibic, a national charity that delivers therapies and support to improve the day-to-day lives of brain injured children and their families. He is now at Warwick University where he is Vice Chair and Treasurer of St John Ambulance.